Meet Alex Mader, a graduate of the University of Adelaide. 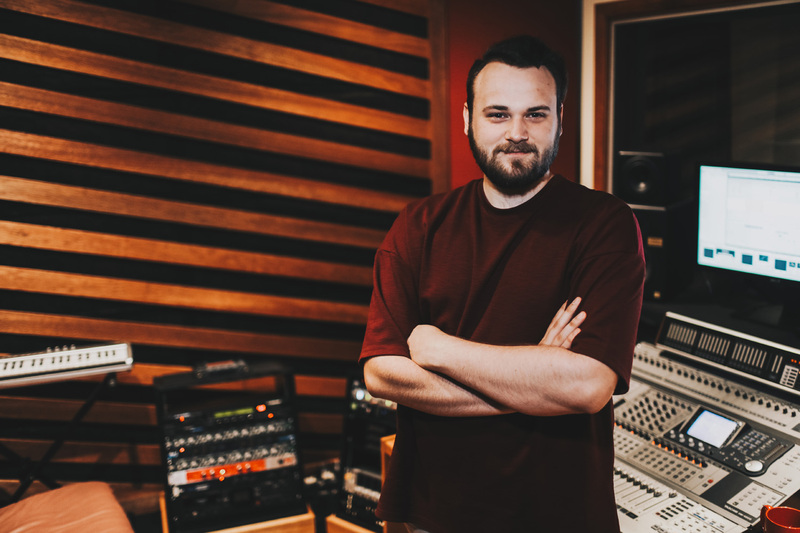 Since graduating, he has spent the last 2 years working at Disk Edits as an Audio Engineer. 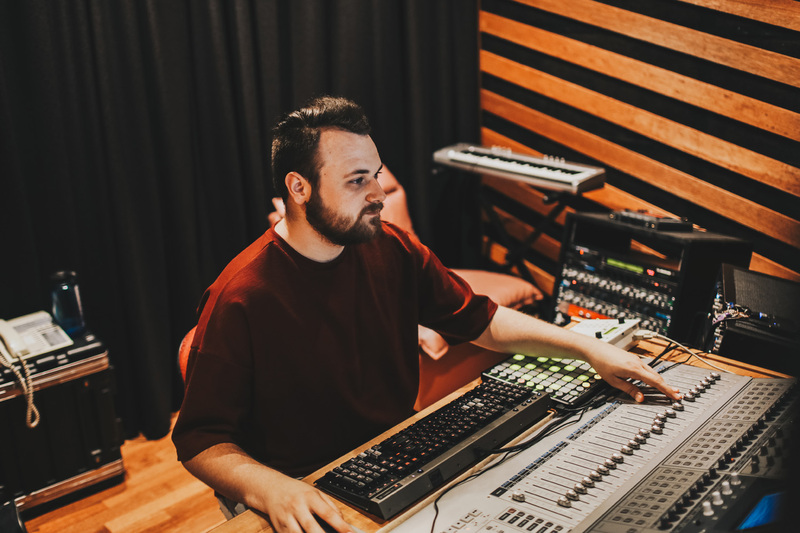 We met with Alex in his office at Disk Edits to chat about what he does, how he got to be where he is, and who his biggest influencers are in the music technology space. 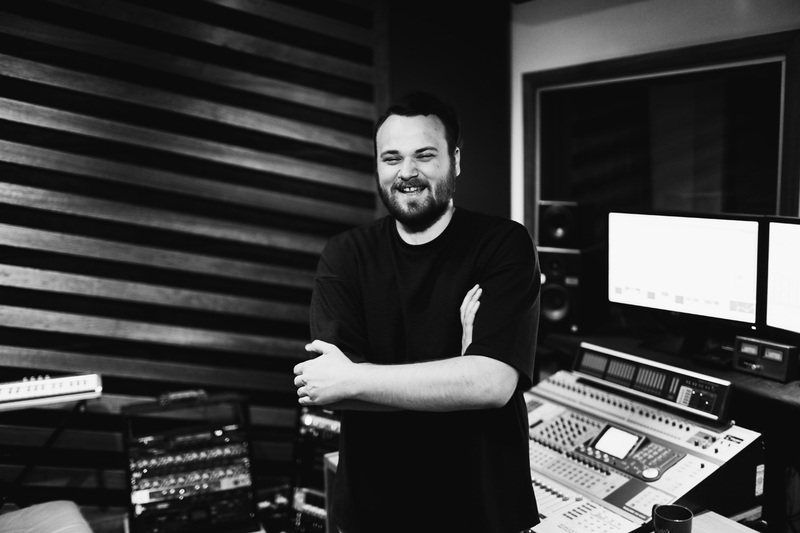 G’day, My name is Alex Mader, I’m an audio engineer, producer and I entrepreneur and I studied a Bachelors of Innovation and Entrepreneurship at the University Of Adelaide. Who are your biggest influencers in the music technology space? I have a few chief mentors that have really influenced my development in the music technology space. Firstly my partner at Disk-Edits, Neville Clark, not only for giving me such a huge opportunity in my first professional role as an engineer but also in providing such a strong role model in what it means to be a professional and survive in this industry. I’d also say that Erik Reichers has taught me a lot in that regard as well. The two biggest creative influences for me as an engineer have been Dave Pensado and Bob Horn. Both of whom are phenomenal engineers with distinctively different background and approaches between them but share a real passion and absolute dedication for what they do. It’s been a real privilege to have the opportunity to work with and learn from them in my time in the US. What are the biggest opportunities in the local music technology scene? In the spirit of thinking outside the typical “studio” box, I think in Adelaide at the moment the biggest opportunities for people coming into the music technology scene are in collaboration. A lot of people are used to coming at things from a very individual perspective but most of the success and progress I’ve seen is in people coming together and pooling their resources and skills. There are a lot of great places in Adelaide to do that and seek out others, Uni is great for that but there are also institutions like Fresh 92.7 and St. Paul’s Creative Centre that exist to foster and support young talent and entrepreneurship in the music industry. So if you have a good idea or even just a passion for music technology and business there are definitely people out there who are looking for new talent and are willing to support growth and development I think more than ever before and than in other cities. What are your future careers aspirations? My passion really lies with production mixing and mastering, If I could mix records all day, I would be very happy. At this stage it’s all about the most immediate next steps. Growing Disk-Edits as a business and a brand, developing my discography and profile here in Australia and overseas and generally investing the time it takes to do good work and keep seeking out bigger and better projects and clients. There are a lot of long term goals I’m working towards but as with everything it’s all about one step at a time and maintaining consistent hard work towards them every day. If you had to offer advice to someone who is considering becoming part of the music technology industry, what would you tell them? I think my best advice to someone who was interested in becoming a part of the music industry is to think outside the box of what you already know. You begin to realise there really is no end to the opportunities available if you know how to seek them out and are open to new ideas. So definitely come at it with your passions and what you know you’re already interested in, but keep your eye out for new things that excite you, you might find that you enjoy something new more than you might expect. Interested in becoming part of the Music Technology Industry? We have found some music technology related courses to kickstart your career. This entry was posted in AdelaideX, Entrepreneurial Opportunities, Music Technology Foundations, MusonicX and tagged AdelaideX, Audio Engineer, edx, Elder Conservatorium of Music, Entrepreneur, Massive open online courses, Mastering, MOOC, MOOCs, Music Career, Music Technology Foundations, MusonicX, School of Professions, South Australia, University of Adelaide. Bookmark the permalink.